At New Wave Electrical, we understand no two factories or homes are the same, which is why we offer a complete custom made service to specifically suit each client's individual needs. 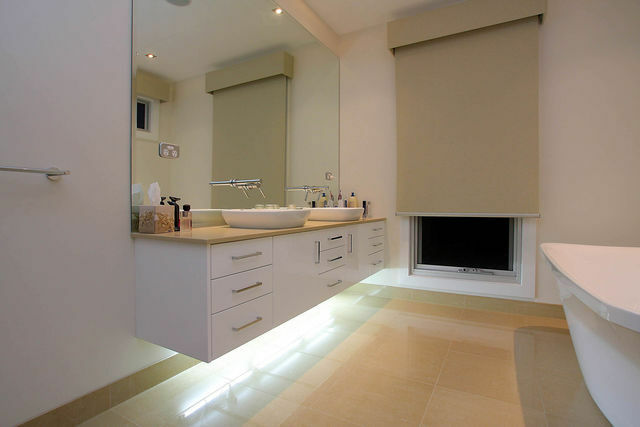 We take ownership of the entire project, from the conceptual stage right through to completion. Want a more energy efficient space? How about a more convenient lifestyle at home? We provide the solutions to ensure you get exactly what you want, and more. Here are just a handful of examples of the many customised projects we've helped bring to fruition. The ninety-square family home combines the latest technology and energy saving ideas to have everything that opens and shuts in home electrical, communications and security. Televisions installed in the children’s bedrooms are wired to PCs and used as monitors. A television lift is installed in the master bedroom to neatly conceal the television in the roof cavity when not in use. All television remote controls operate any of the LCD and plasma televisions in the house with access to free-to-air and cable television, as well as security cameras. 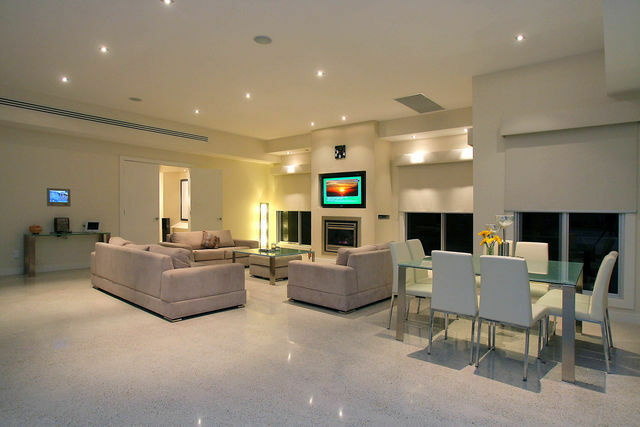 High quality audio visual equipment in the home theatre is controlled by a colour touch-screen remote control and there is a multi-room audio installation, including for outside, that ensures access to radio, CD and iPod from anywhere on the property. 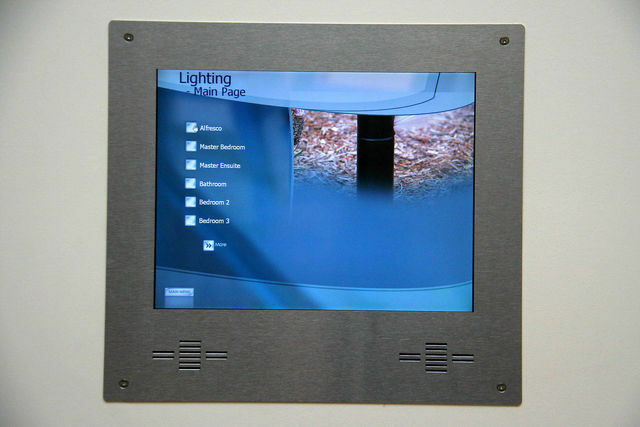 Touch screen controls for the integrated smoke and security alarms are centrally located as are the controls for motorised blinds and the sophisticated lighting system. Solar panels and a range of clever lighting settings result in significant energy savings for the residents. The Royal Talbot Rehabilitation Centre is a specialist provider of intensive rehabilitation programs, providing a comprehensive and co-ordinated range of medical, nursing, therapy and support services to people with a wide range of disabilities. Due to expansion of services being provided on site, it was determined that it was necessary to upgrade the incoming Citipower Substation #1 supply from 1000kVA to 1500kVA. The aged existing 415V Main Switchboard was not suitable for the upgrade to meet the requirements of “Victorian Electricity Distributors – Service and Installation Rules 2005” (SIR’s) in relation to essential services supplies distribution architecture and back up generation connection. The existing 650kVA backup generator has sufficient capacity to meet the essential services, evacuation and life support supplies on site. Because of the rehabilitation patient treatment requirements, it was necessary that any electrical upgrade works had minimum effect on ongoing patient care. This was a key element in the criteria of the design and installation works that also ruled out any significant changes to the existing 415V Main Switchboard requiring extended shutdown periods. 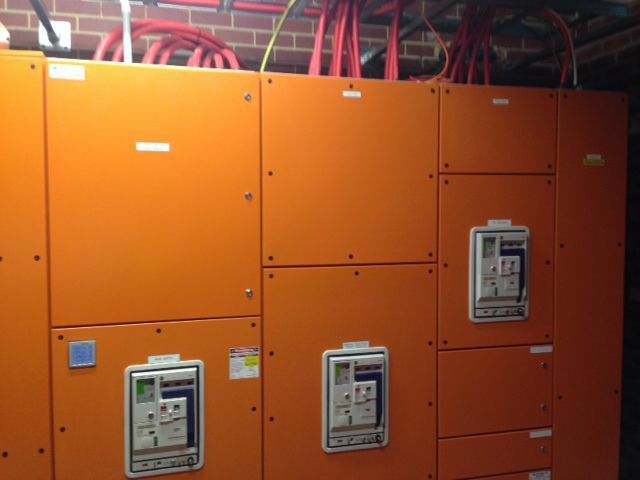 Provide a new Main Switch Room and install a new Main Switchboard meeting all Australian Standards and current SIR’s requirements. The existing Main Switchboard to be utilized as a Main Distribution Board fed from the new Main Switchboard. Incorporate power factor correction in the design to meet Austin Health criteria of 0.90 lagging or better at load. Provide backup generation load management for all essential and life support services including air conditioning where required for essential patient care. Carry out detailed protection discrimination co-ordination in conjunction with Citipower and provide appropriate suitable switchgear. Provide for an arc fault contained Main Switchboard whereby Category 0 switching for lockout isolation (Austin Health requirement for all new works). Enable pre-installation of replacement fire rated services where deemed necessary. Provide back-up generation to existing standby generation during the supply outage cutover period involving the Citipower transformer replacement works. Provide staged cutover of essential supplies in conjunction with a program set by Royal Talbot management. Demolition and removal of existing north wind of the Spinal ward ready for new 19-bed room and 42-bed sub-acute and rehabilitation patient unit. New Lift, stair and ramp. Ambulance Bay external modification works. New patient lounge, dining and external deck areas as well as administrative and meeting areas. Extension of building services and infrastructure, External landscaping and civil works. Supply and install lighting and power as per specifications provided by Hansen and Yuncken. Supply and install exit and emergency lighting as per specifications provided by Hansen and Yuncken. Supply and install Esco service panels inclusive of back boxes. Supply and install Distribution board inclusive of cabling in Distribution boards. 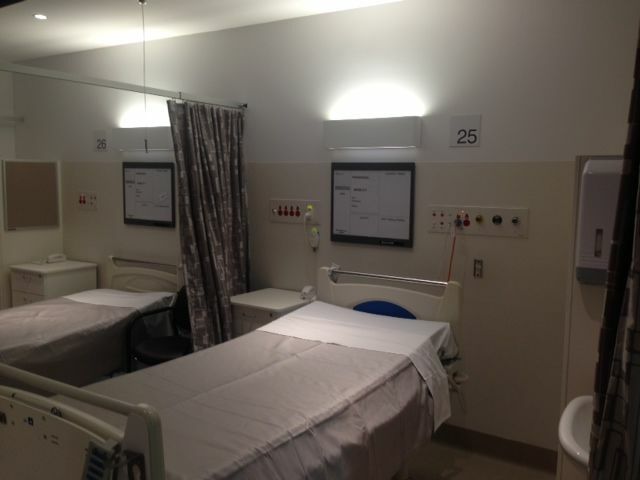 Install MATV 1 point per bed and one point to staff lounge room TV. 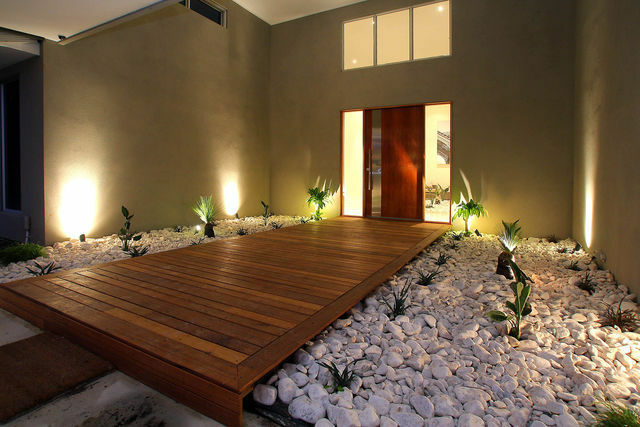 Carry out earthing works as specified by Hansen and Yuncken. Our works were to fit out the AJ Cunningham Wing of Old Royal Women’s Hospital with new office areas for Melbourne University. 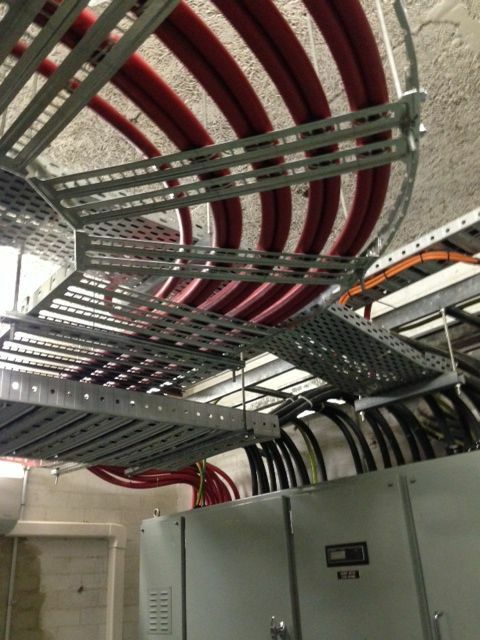 The works included cable support systems throughout Basement, Ground Floor and First Floor. 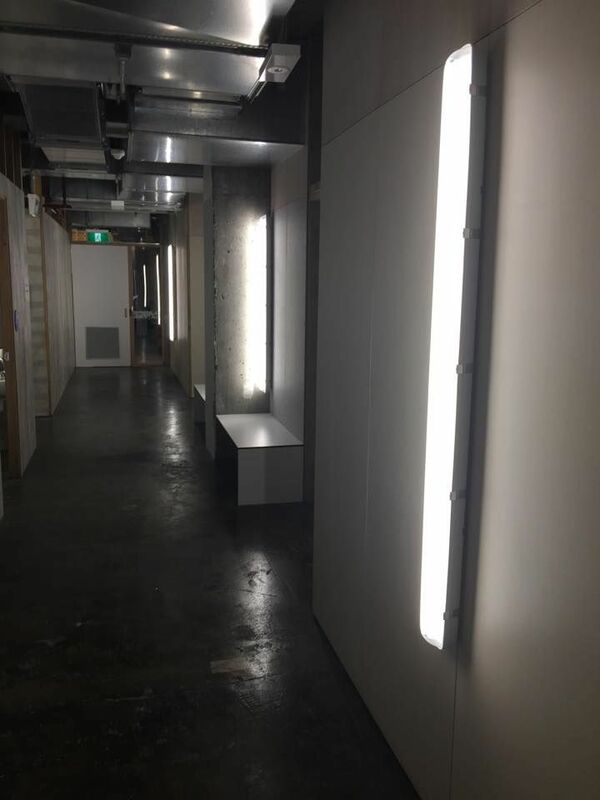 New Wave have installed all new lighting and power throughout, provided and installed new Distribution Board in basement to supply new Distribution Boards in Comms Room, MSSB, Ground Floor, First Floor and Second Floor. Fire services: We provided power to sprinkler jacking pump located on Ground Floor via a locked on isolator. Mechanical: We provided a sub-circuit to a MSSB located on Ground Floor. 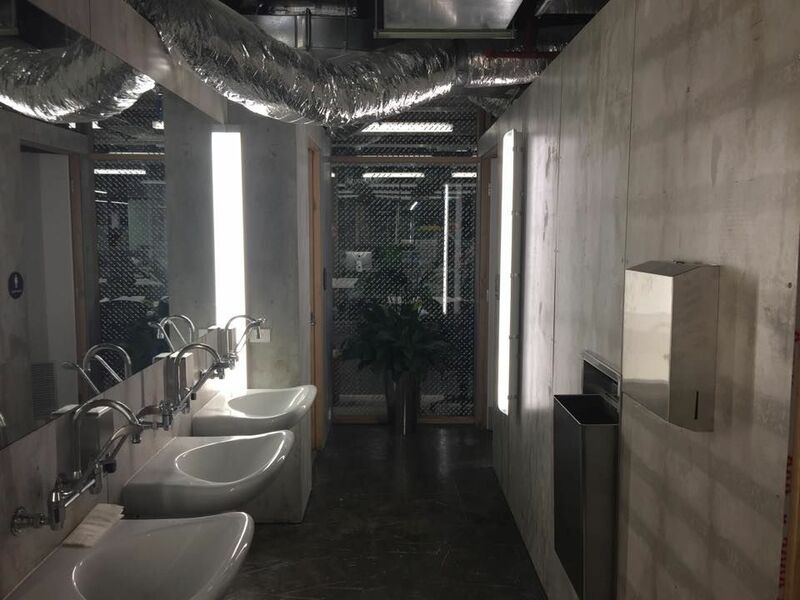 Plumbing: We provided 3 Phase power to 2 x Hot Water Units and a Signal Phase weather proof power point supplying power to booster pump for circulation, all located on the roof. Landscaping: We provided power to irrigation system at North Side of building. Comms: We provided a standalone DB Board in Comms Room as well as all required power points near Data Cabinets. On the job we discovered the initial plan to install a separately metered MSB in basement would not conform with regulations so we designed a completely new MSB which would control the entire building, utilising some of the existing MSB and turning it into a Distribution Board.